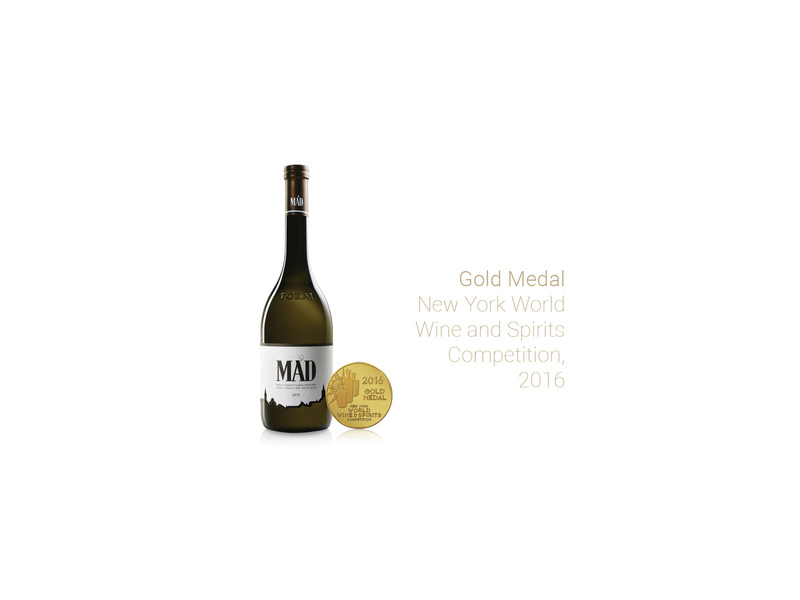 Mad Wine is dedicated to express the unique terroir of Mad village. Istvan Szepsy Jr, the winemaker of the company is committed to show the greatness of the historic vineyards, the secrets of the terroir. The members of his family had the same aim for 17 generations before him. 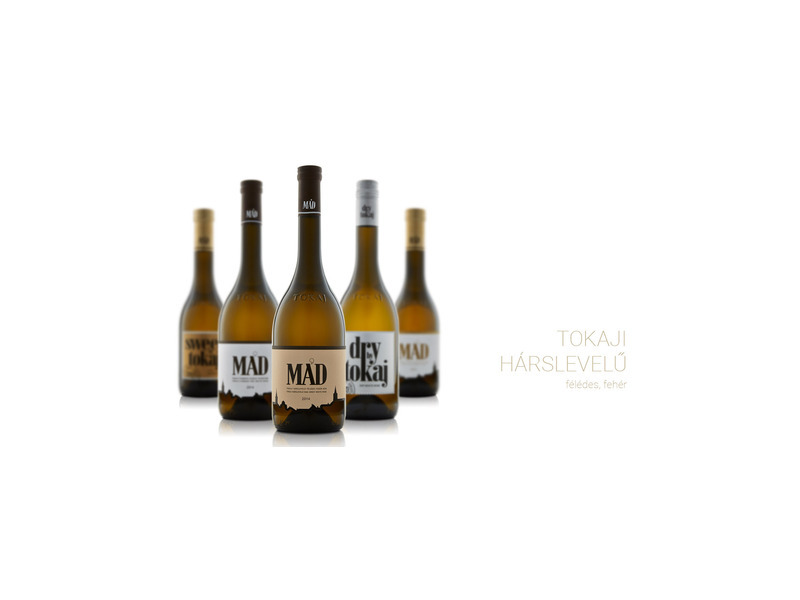 The winery is producing wines from exclusively three varieties of the region in order to show the real values of Mád appellation within the Tokaji wine region. Furmint variety has probably the greatest potential, and the most ability to express the unique character of the volcanic soil. The secrets of the terroir. Our aim is to show the greatness of the historic vineyards. Therefore we maintain old plantations which have long roots reaching depth of the cracks of the stones filled with clay minerals. To show these unique values of the historic sites we control yield seriously. With our commune level wines the yield never exceeds 7 tons per hectare. The minerality therefore presented significantly in the fruits at harvest. We apply gentle pressing and ferment in low temperature to ensure the fresh fruit character. Fruitiness of the Furmint and minerality of the historic crus. The method of making should not impact the tasting characteristics of the wine. Our wines tell you the story of the Tokaji region in its fresh, clean and mineral style. Apart from dry Furmint Mad Wine is producing Hárslevelű, which is the second most widely planted variety of the Tokaji wine region. This variety is also capable to express the unique mineral character of the steep slopes. 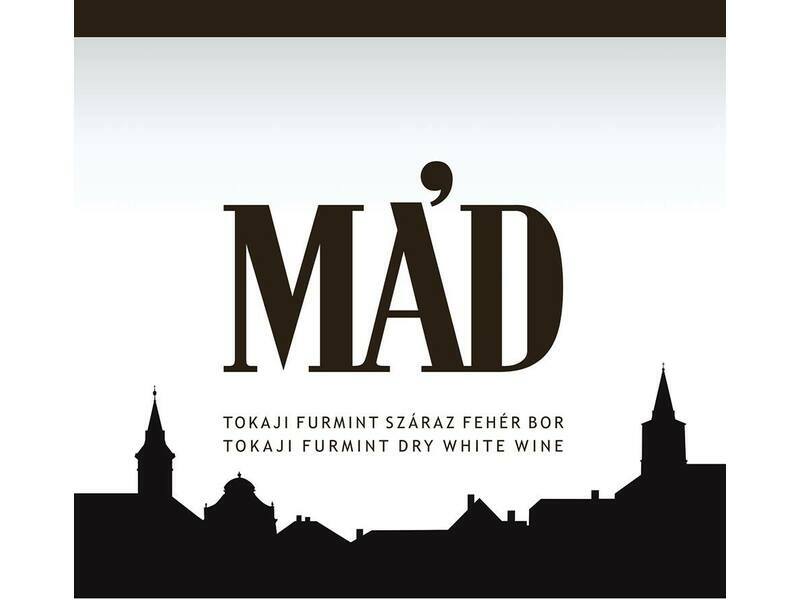 It is a more aromatic variety with blossom and honey accompanied with a few grams of residual sugar – as we produce Mad Hárslevelű. 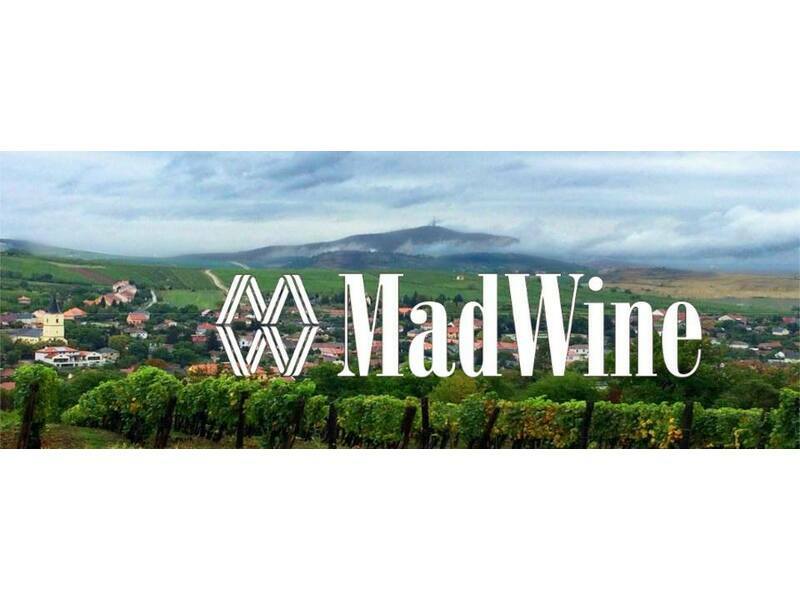 Mad Late harvest is one of the expressive Tokaji sweet wines. The fruit is picked with high sugar content to ensure natural sweetness. In this real fresh style the complex fruitiness of three varieties of the region – Furmint, Hárslevelű and Sárgamuskotály – blended to show minerality, fruitiness, fresh acidity and intensity. The fine quality fruit is sourced from smallholders of the village, who are eager to cultivate vines in order to produce the finest qualities. The limited yields of the old vines are harvested mainly from first class historic vineyards of the village. Dedicated smallholders of the village gathered in our integration to maintain the heritage of vine growing generations. Mád wines are bottled in the recently designed Tokaji bottle and closed by Vinolock glass stoppers. 3909 Mád, Hunyadi J. u. 2.